Buypass Access Solution is a solution to manage efficient and secure access to a company's internal and external services that require electronic ID for identification, signing and encryption. The solution includes its own administrative interface for local issuance of smart cards with electronic ID at different security levels and can include physical access control on the same card. The solution supports the use of your own certificates for accessing networks and other local services, as well as Buypass Qualified Certificates. These can be used, for example, for messaging and access to a variety of public services – all in the same card. Buypass Access Solution is suitable for companies who wish to issue certificates themselves or possibly through third parties. It works in combination with visualization (image and signature) and physical access control (magnetic stripe / RFID / barcode). Buypass is registered with the Norwegian National Communications Authority (Nkom) as the issuer of qualified certificates in accordance with the e-signature Act. LOV 2001-06-15-81: Electronic Signature Act and FOR-2001-06-15-611: Regulations concerning the requirements for issuers of qualified electronic certificates. Buypass Qualified Certificates are declared in accordance with the Self-Declaration Regulations and comply with PKI Requirements Specification in the Public Sector Version 2.0, from 2012. Buypass works according to national and international standards to deliver best practice in the field. Buypass Qualified Certificates are in accordance with "SEID - Recommended Certificate Profiles for Person Certificates and Business Certificates, Version 1.02". Buypass Qualified Certificates are issued by Buypass Class 3 CA 3. 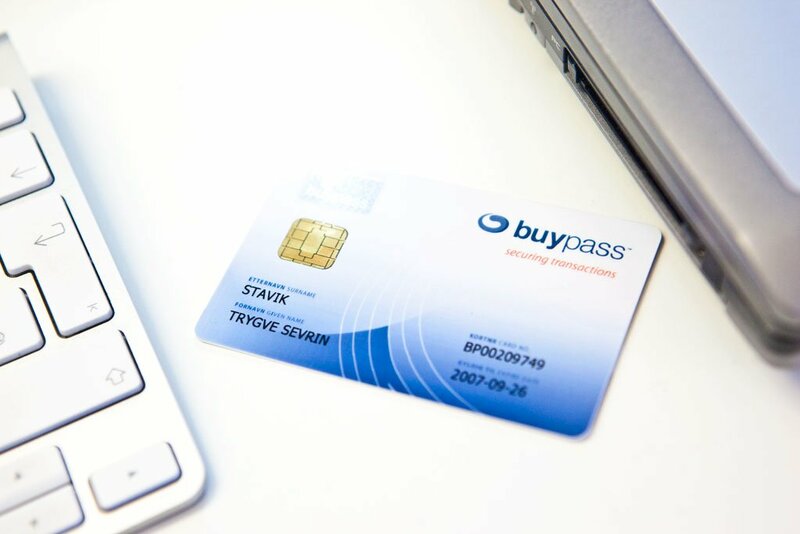 Companies that use Buypass Qualified Certificates must enter into an agreement with Buypass, in which Buypass delegates the authority to issue and manage qualified certificates on behalf of Buypass. The company is registered as a Buypass RA (Registration Authority). The company accepts Buypass's requirements and guidelines for issuing qualified certificates. In this regard, the company designates a number of persons (minimum 2 persons) as the RA-ADMIN (Registration Authority Administrator). RA-ADMIN has the right to delegate responsibility internally. Responsibilities and obligations for stakeholders / personnel are described in the Certificate Policy (CP) for the Buypass Class 3 CA 3 Certificates and Certification Practice Statement (CPS). These are found in our CA documentation for Personal Certified Certificate. Only Authorized Operators Can Operate Buypass Access Manager - BAM Client. Operators are common names for the role of RA-ADMIN and Operators. Both roles are responsible for issuing and managing certificates to users associated with the business.